This precious family has been with me since the beginning! 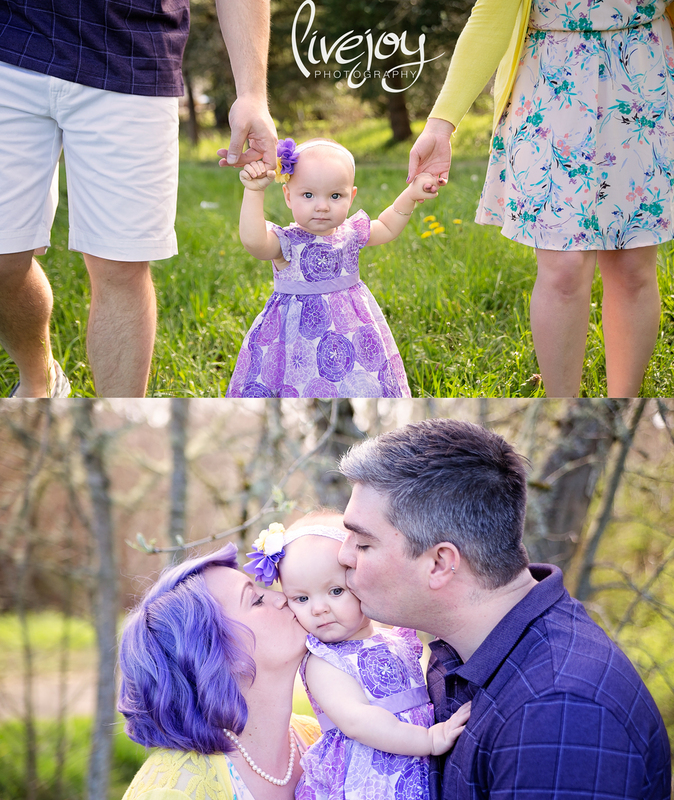 I've been photographing their sweet girl since she was in her mamas belly! 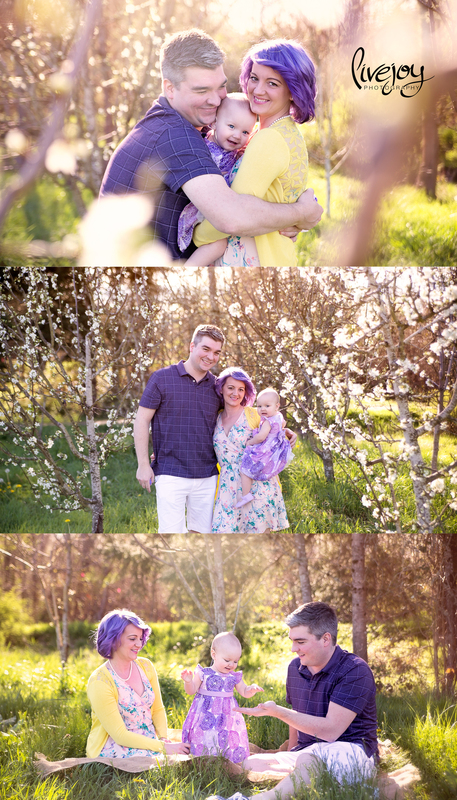 :) I just absolutely adore this beautiful session, and mom did such a great job picking out their outfits! And can we just talk about how amazing her hair is?! Oh my goodness. I am having some serious hair envy over here!